Win KYOTOGRAPHIE passports, catalogues and KYOTOGRAPHIE eco bag! 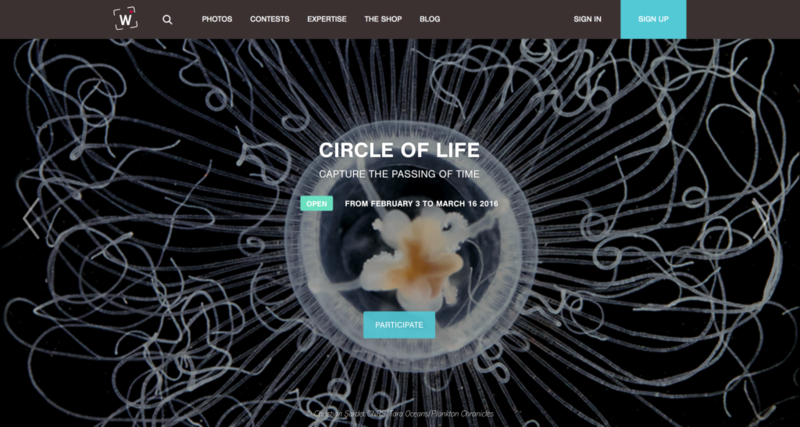 from February 3rd until march 16th under the Theme « Circle of Life », capture the passing of time. Aimed at all photographers, you are invited to share your best pictures. The KYOTOGRAPHIE International Portfolio Review is now taking applications!